Fits well. Reflective front and back. No extras. Simple and does the job. 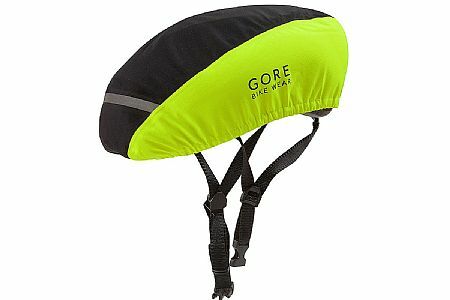 Wore it three days in a row for 9 hrsday in steady rain while on bike tour. Performed perfectly.